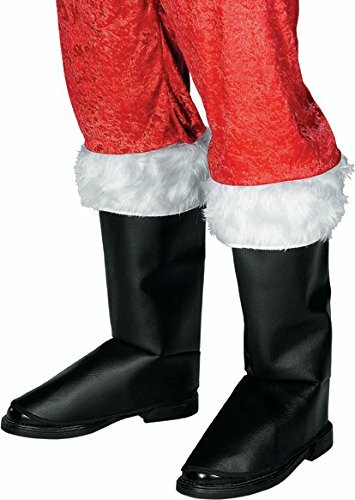 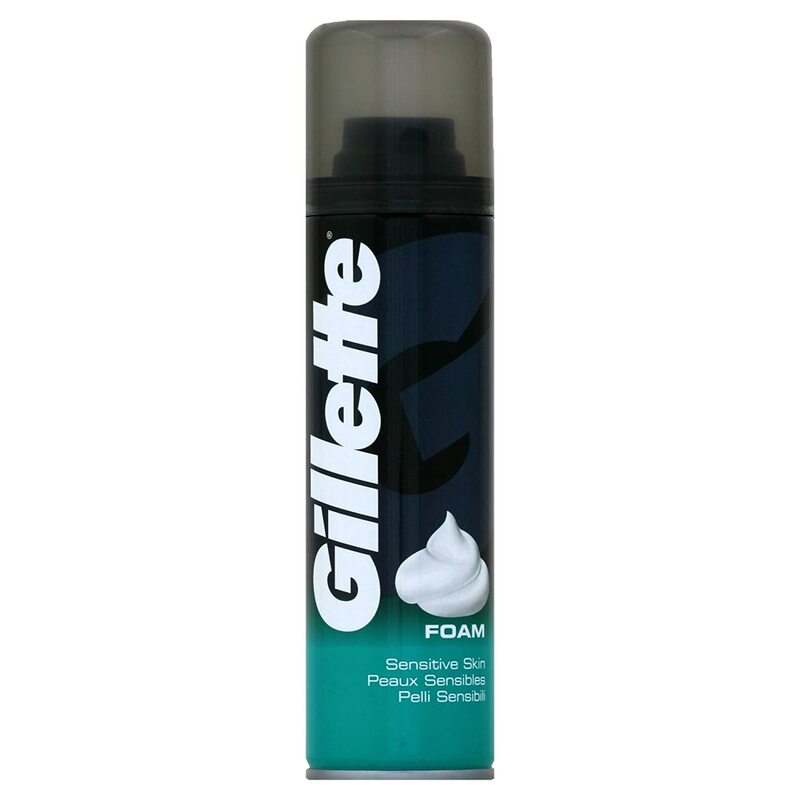 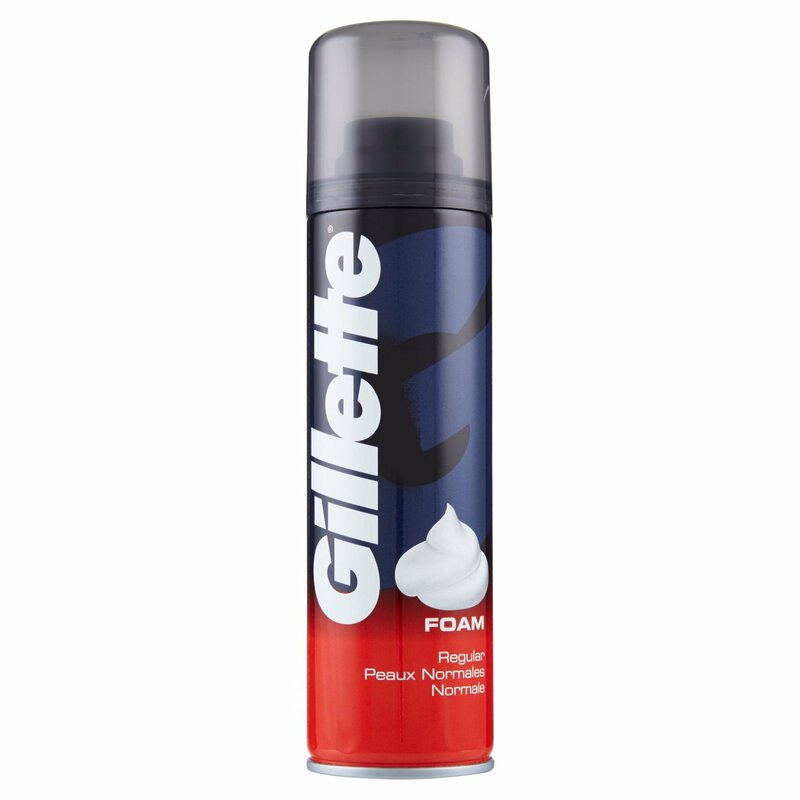 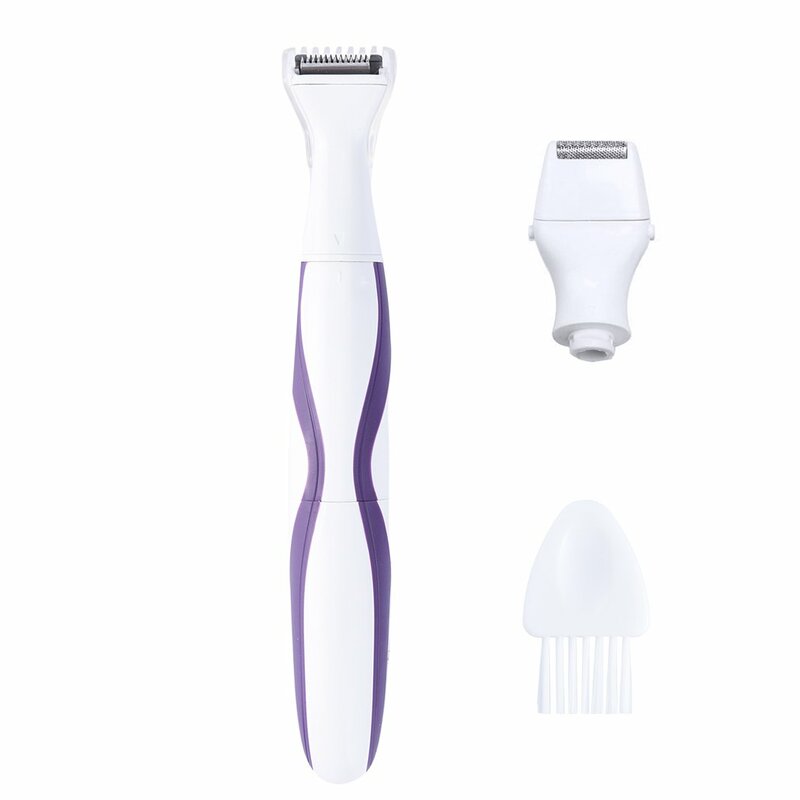 Get the closest shave you will ever have! 100ml and a shaving brush. 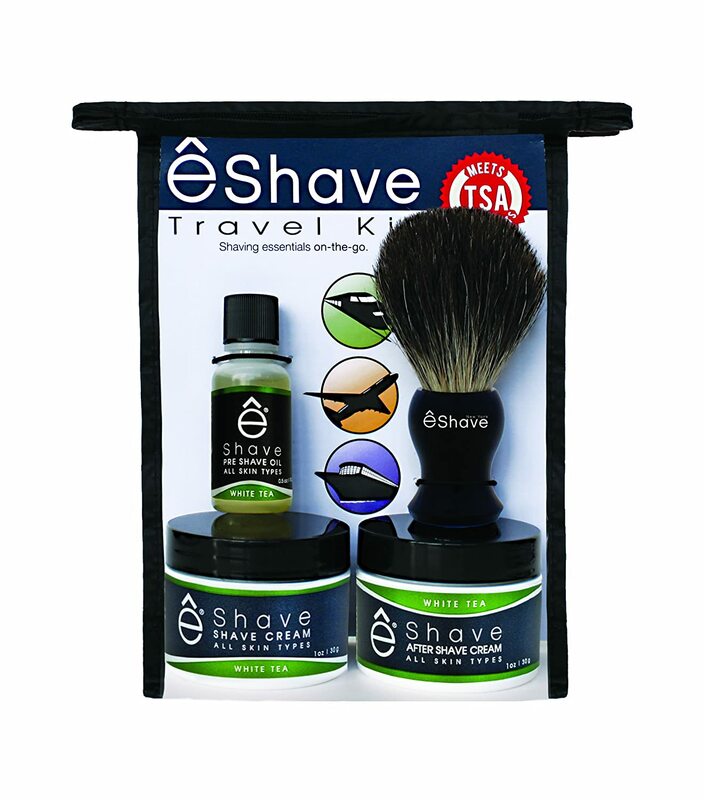 Get the closest shave you will ever have! 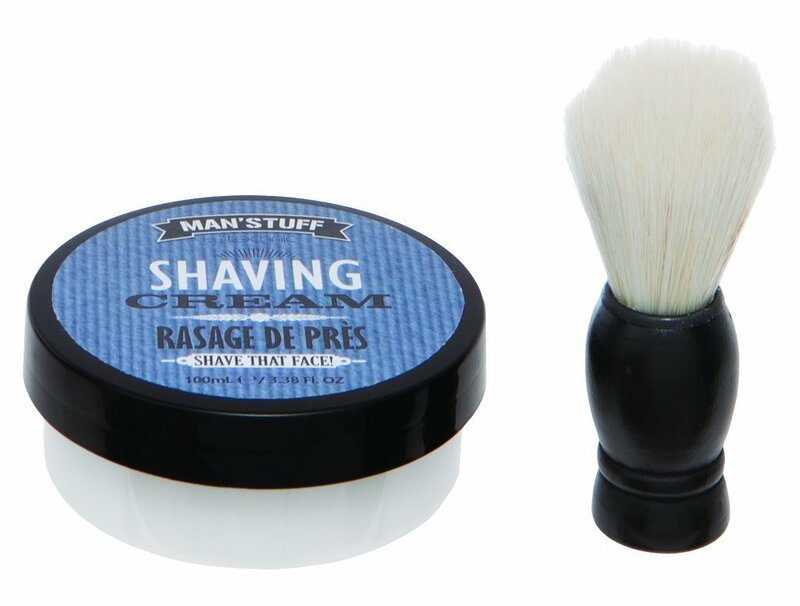 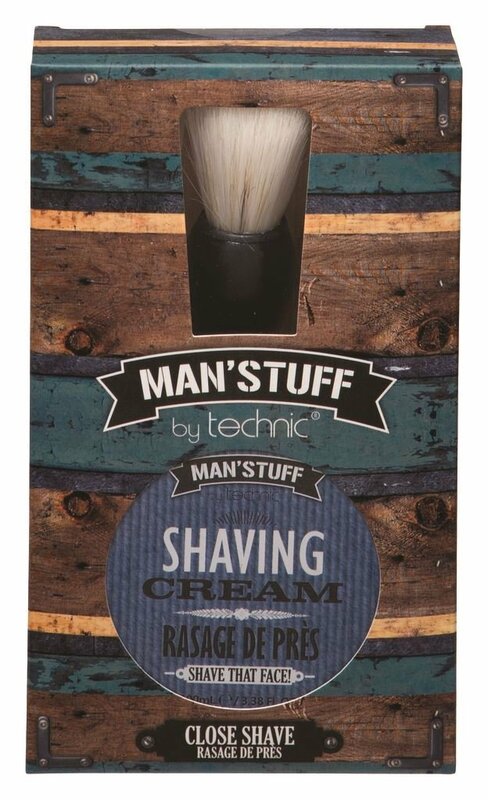 The Technic Man' Stuff Close Shave Kit comes with a pot of shaving gel 100ml and a shaving brush.